Meetings Yokohama Hotel - Washington Hotel Sakuragicho Sakuragicho st. 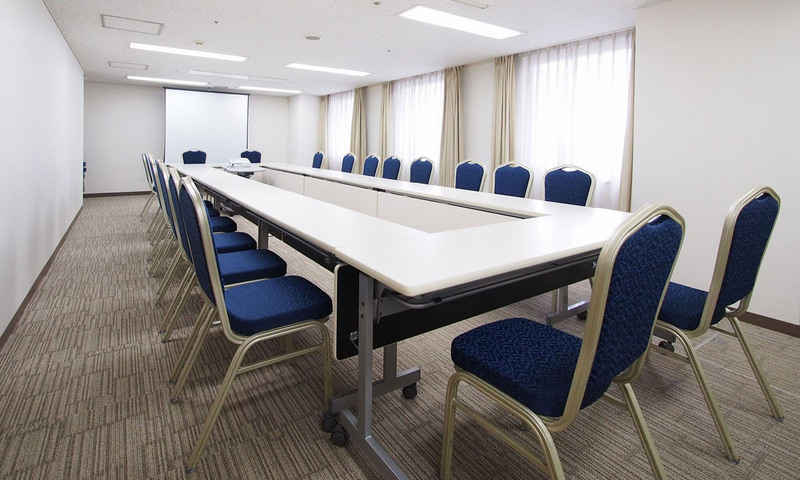 The hotel offers three types of conference rooms for meetings and negotiations. Internet service is available at no charge in all the rooms through both wired and wireless (Wi-Fi) connections. Projectors, screens, whiteboards and other facilities are available for rent. Food and refreshments can be provided on request, including coffee, lunch, and chef’s cake-and-coffee specials. All these services are available in the exclusive conference room area on the 9th floor. 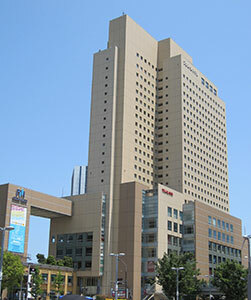 The hotel is conveniently located near a train station and boasts an attractive convention complex, Pacifico Yokohama, nearby. This location is ideal for MICE-related banquets and corporate events as well as business entertaining and dinners with friends or family. The restaurant on the 5th floor, which features panoramic night views of Minato Mirai, caters banquets for eight to 180 guests in its four private dining rooms of varying size or with the entire restaurant reserved. Choose from our varied banquet plans, including chef’s specialties and open bar service. Our renowned hospitality ensures the comfort of every guest.